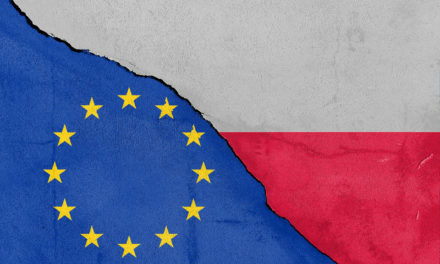 The meeting within the cycle: Neighbors – the issues of Polish-German borderland, led by dr Małgorzata Cabańska-Rosada from the Jacob of Paradies University in Gorzów Wielkopolski took place on 8th January at III General Secondary School on Warszawska Street in Gorzów Wielkopolski. 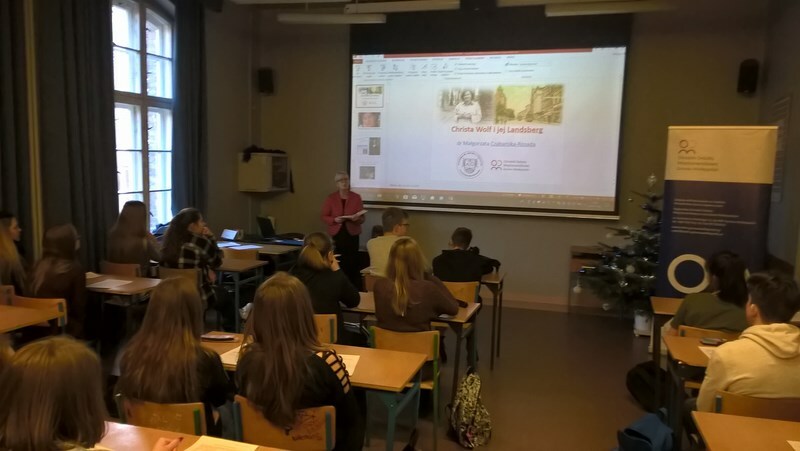 During the meeting the students from class 1b were acquainted with the figure of German writer – Christie Wolf. She grew up in a bourgeois family in pre-war Gorzów, living first at Słoneczny Square o. 5 , and after her parents moved to the new house in 1936, at asnyka Street 1. 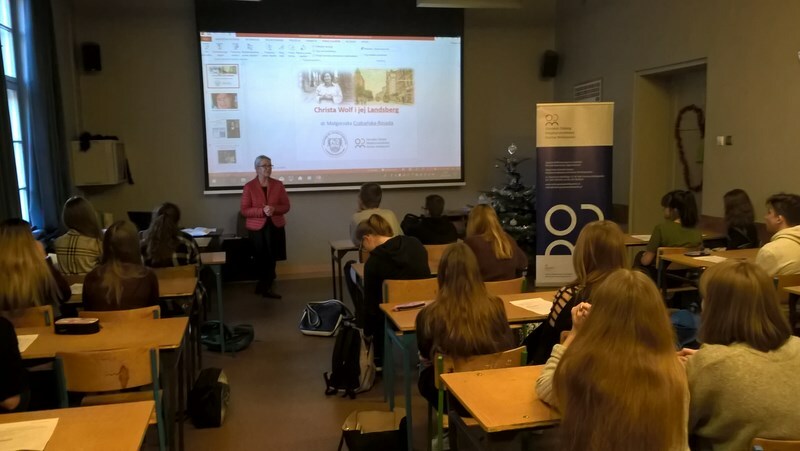 She attended the Mädchenlyzeum secondary school for girls at 30 Stycznia Street (today’s Economics Education School Complex). In January 1945, she left the town with the family, fleeing from the Soviet Army. 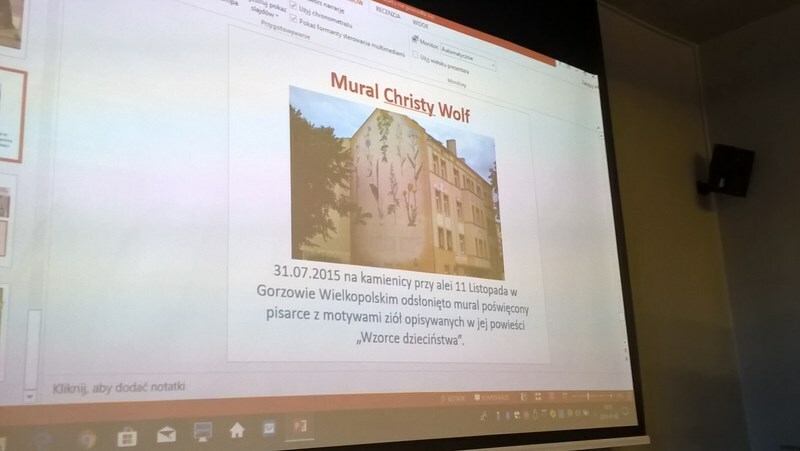 In July 1971 Christie Wolf came to Gorzów to visit her motherland. 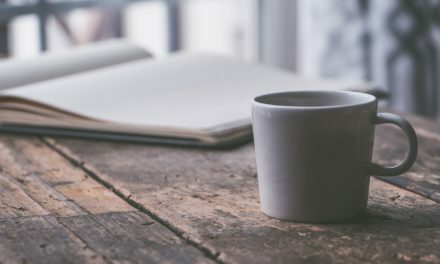 She stayed here for only 48 hours, but the impressions from this stay became the inspiration for her book “Patterns of Childhood”. 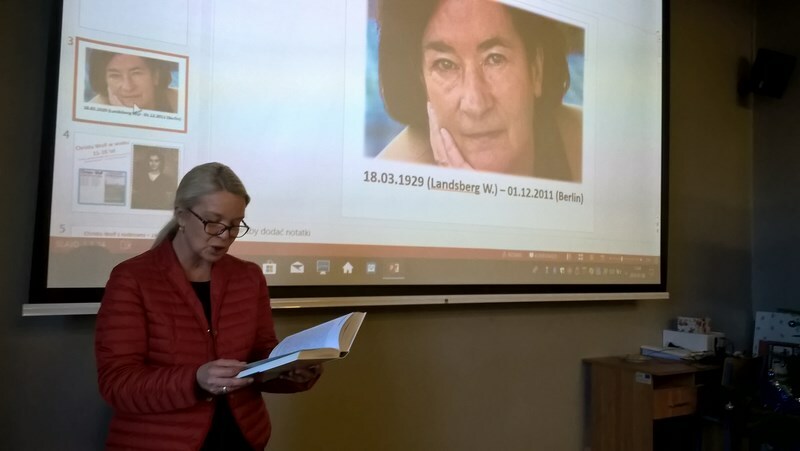 The book is the reIn it, she made a reconstruction of memories from childhood and youth in Landsberg, which happened to be under Hitler’s rulership. The story is a kind of a walk around the city and at the same time a journey in time and space. 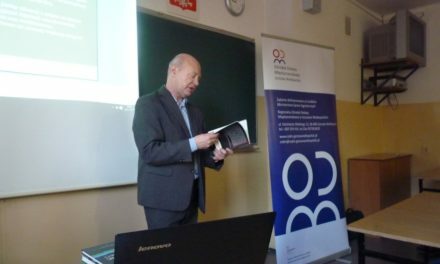 Undoubtedly, the book source of knowledge about Gorzów in that times, describing historical sites that still can be seen today in Gorzów Wielkopolski. The writer died at the age of 82 and was buried in Berlin. In July 2015, a mural dedicated to the writer was painted on the wall of the building at 11 Listopada Street. 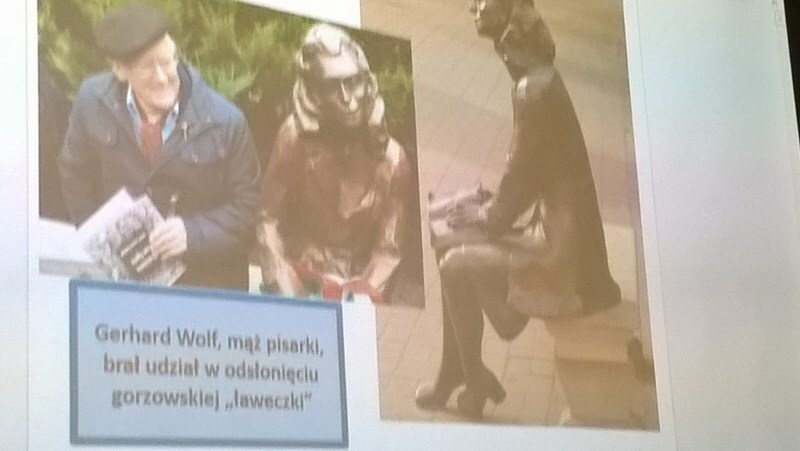 In October, the writer was commemorated with a sculpture called Nelly’s Bench, which is located in the center of Gorzów Wielkopolski.